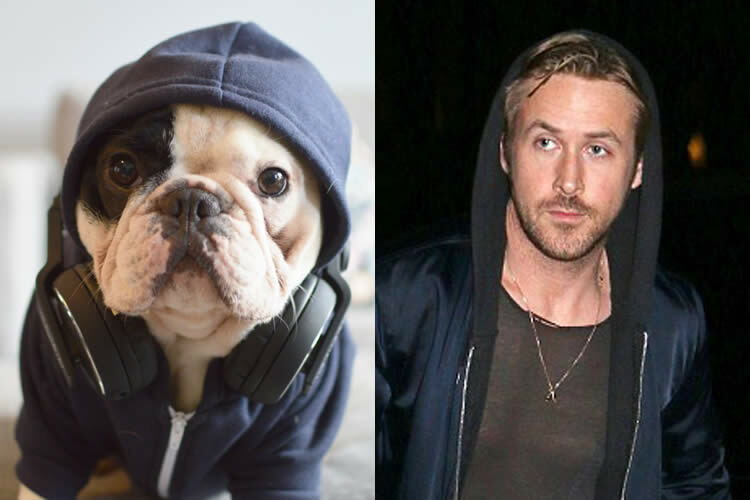 With 1.7M Facebook followers and 1M Insta followers, Manny the Frenchie has taken over the internets! He uses his fame to support wonderful charities and amuses his fanbase with adorabe pics and vids all day long. I had the pleasure of getting to interview Manny and found out a little more about what makes this pup so pawsome! Sully: First off, what’s your favorite part about being a celebrity dog? Manny: Traveling and meeting new friends, both canine and human! I love meeting new people and getting to visit a new town. Sully: What is your favorite trick? Do you have a video of it? Manny: I can “talk”! Well, its more like this yappy and very loud crying sound, but its fun! I call it Frenchie talk. Yes, there are several videos of my speaking skills. Manny: Dogs and animals on TV. I simply can not understand how there’s animals stuck in the television and no cares!!! Manny: Kind of goes back to the previous question, I like watching things with animals so I can try and figure out a way to get them out of the TV! Manny: A DJ! I love to travel and listen and play music. I’d be so pawsome! Manny: Panda is probably my favorite song currently. Plus pandas are cool cuz they’re white and black like me. Manny: I like to watch funny videos on YouTube. Seeing people fall ever gets old! Sully: What do you love most about Frank [Manny’s dog bro]? Manny: Nothing. JK, he’s cool and likes to be lazy like me. We lay around the house together when he’s not in his cage suckling his toys. He’s gonna kill me for saying that. hahaha! Wrooooof! I was rescued from Noah’s Bark Rescue. I’m originally from South Central L.A. where I was found in a box in a parking lot with my littermates. Straight outta Compton! 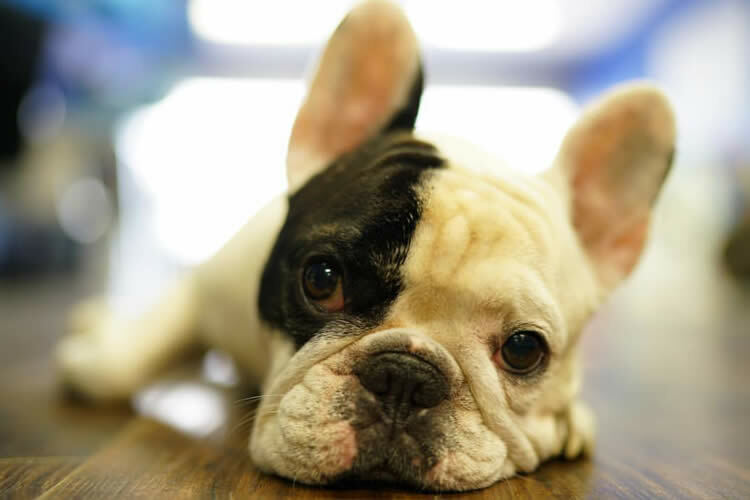 Nowadays, I spend my time napping and working on Sullyburger.com and get to interview awesome anipals like Manny the Frenchie!